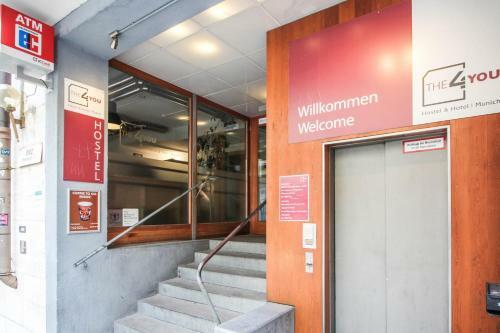 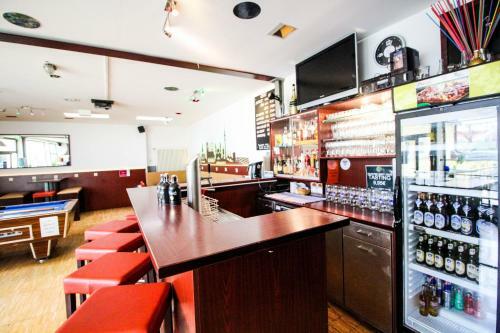 Just a 3-minute walk from Munich Train Station, this environmentally friendly accommodation offers modern rooms with cable TV, internet in the lobby, and daily breakfast buffets. 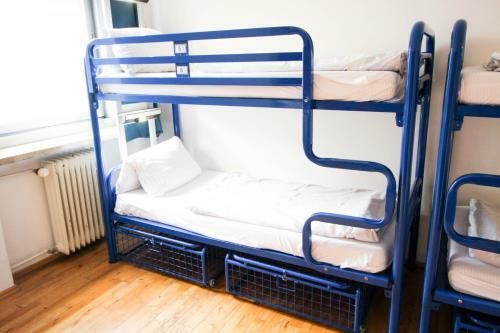 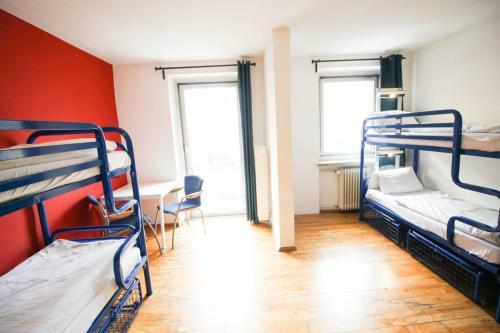 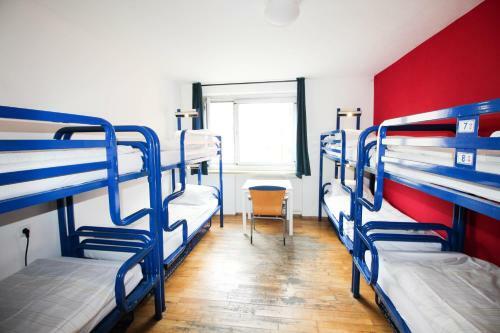 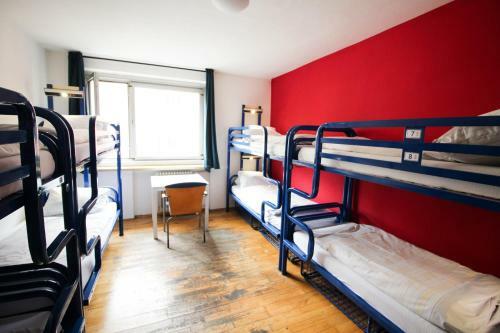 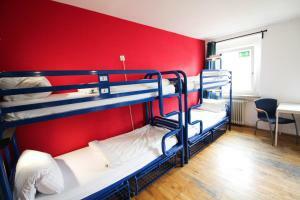 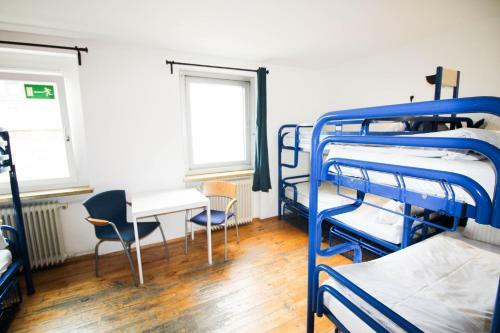 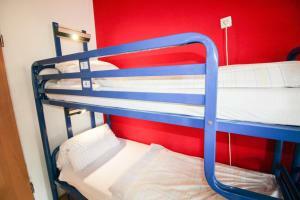 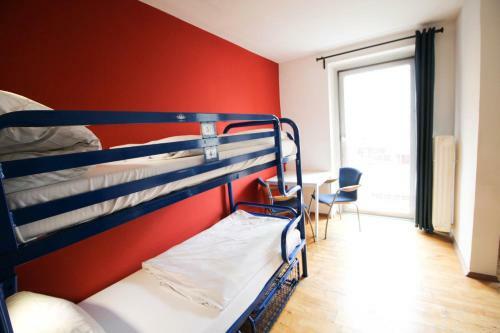 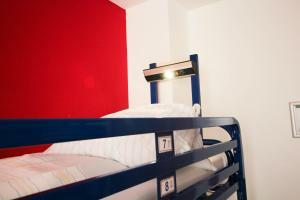 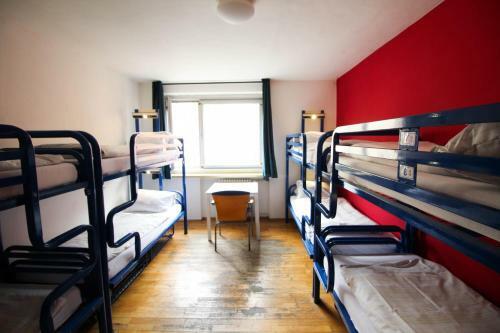 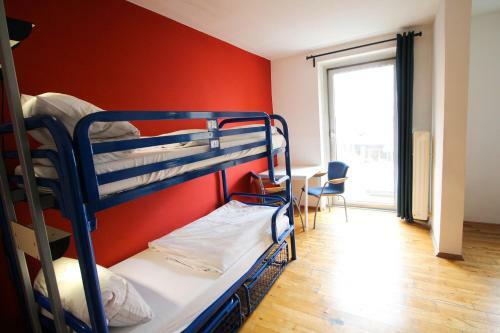 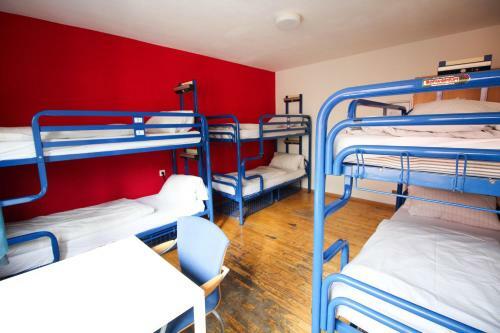 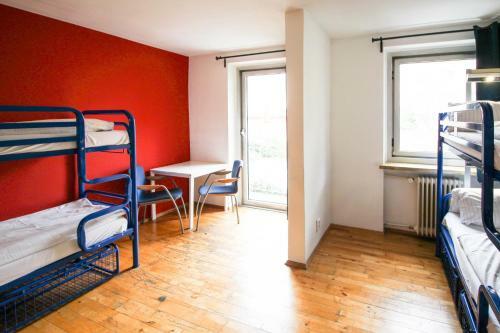 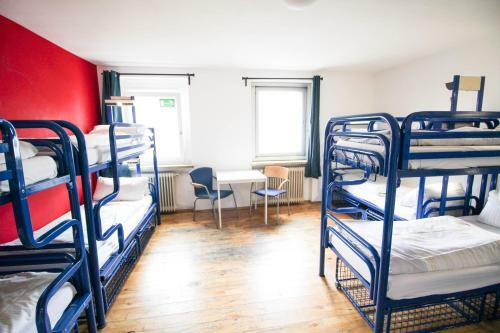 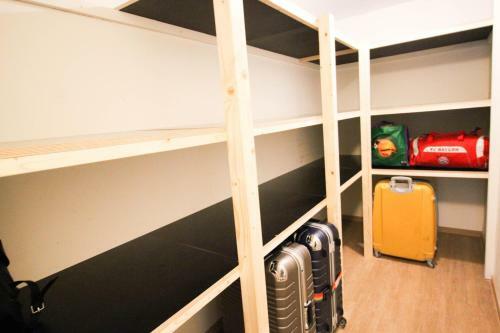 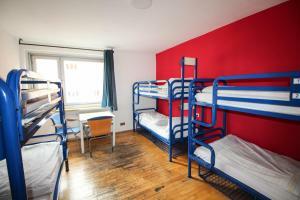 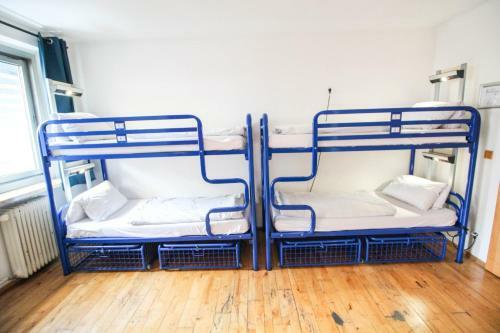 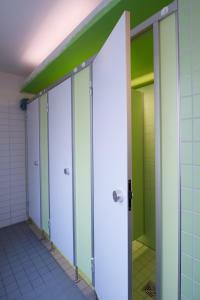 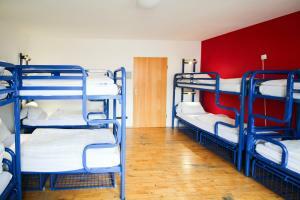 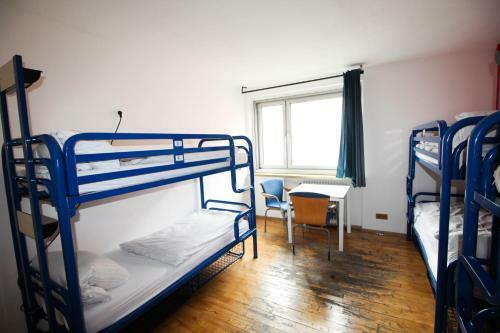 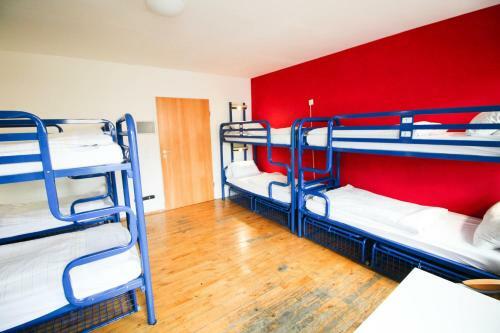 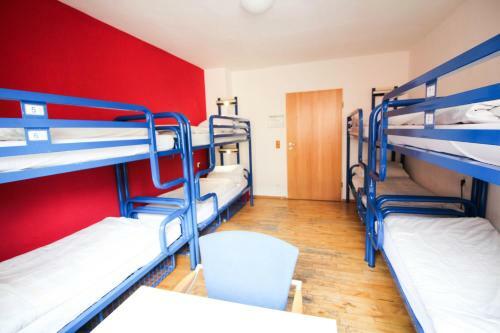 The brightly decorated rooms at the non-smoking 4You Hostel & Hotel Munich include wooden flooring and a private or shared bathroom. 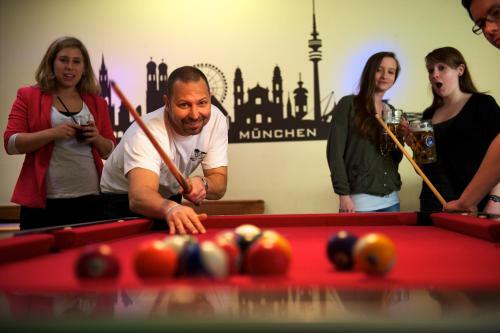 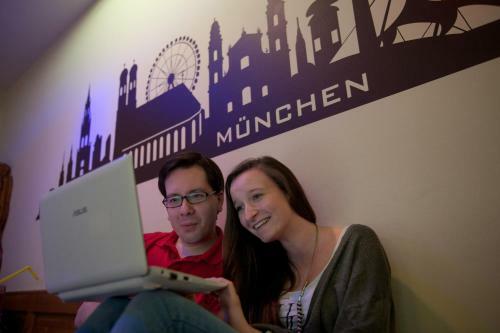 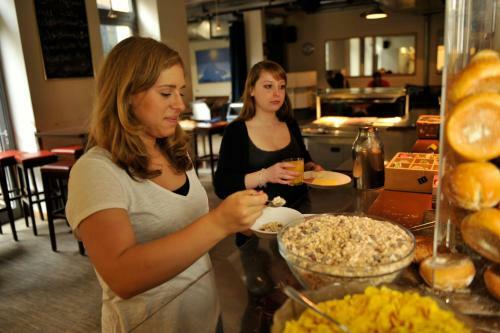 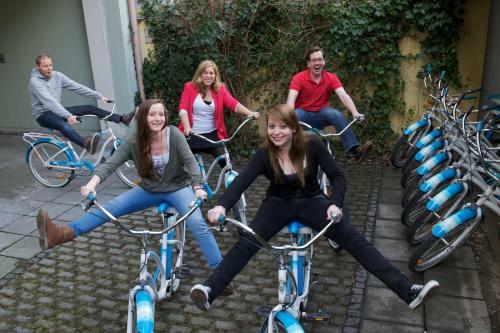 The 4You Hostel & Hotel Munich can organise a wide range of sightseeing tours and leisure activities in or near Munich. 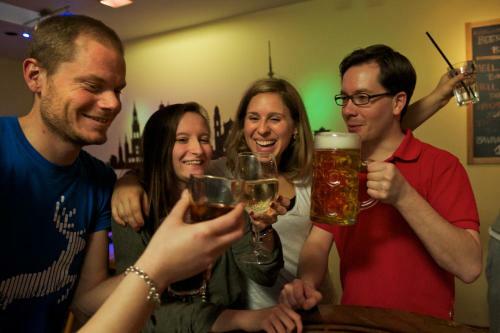 Karlsplatz is a 10-minute walk away, while Oktoberfest can be reached in a 10-minute ride by public transport. 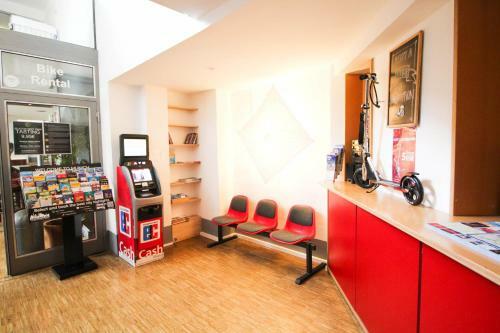 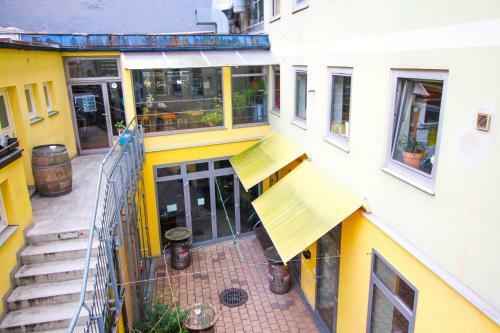 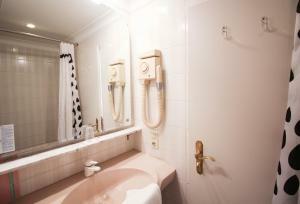 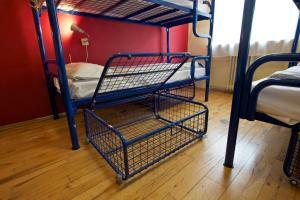 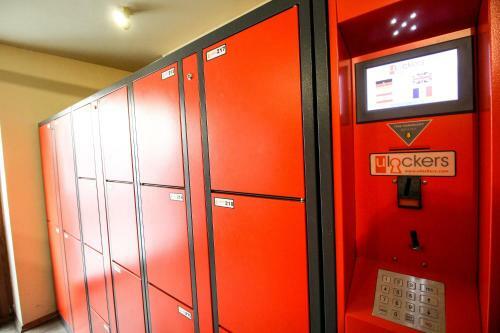 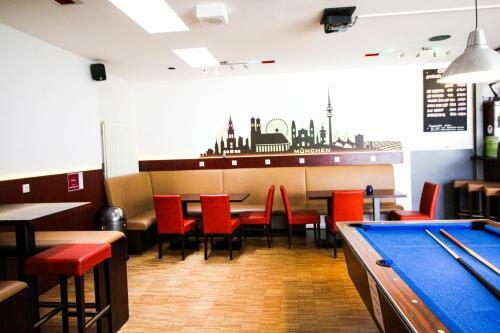 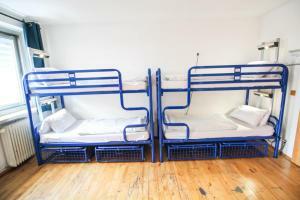 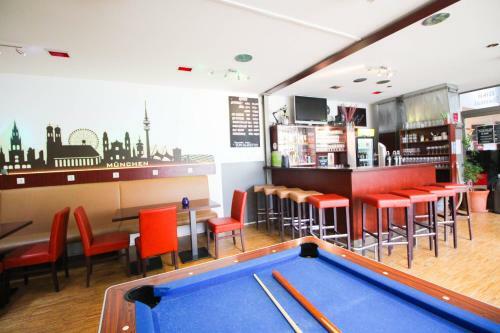 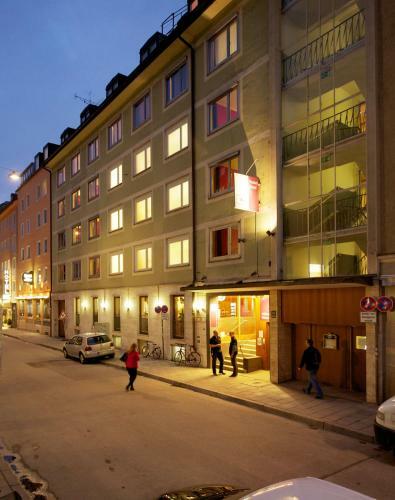 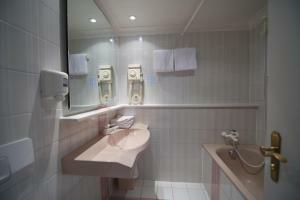 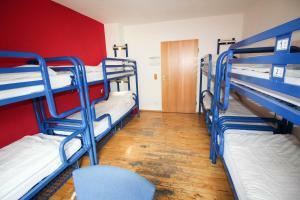 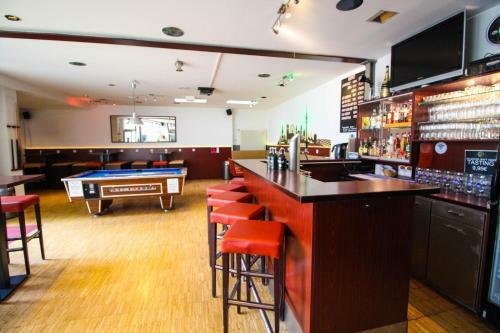 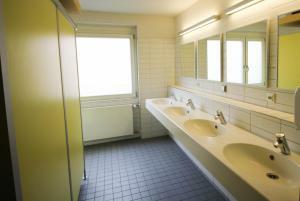 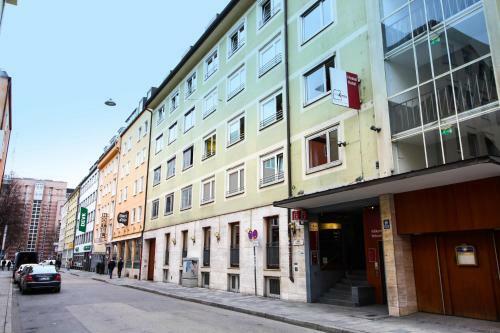 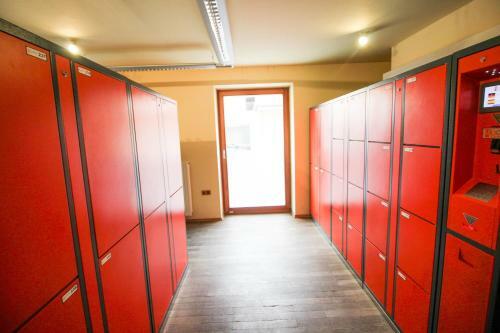 Private parking is available near the 4You Hostel & Hotel Munich.